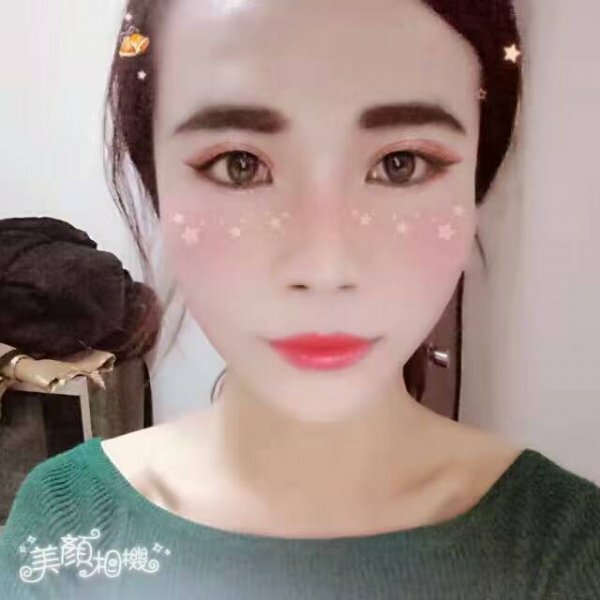 With TSMasseur Trusted Massage Reviews™ you can submit a review about meilirensheng or read her reviews by other Clients that have already met her. To ensure and maintain the integrity of TSMasseur Reviews we verify the reviews by communicating with both the Clients and the Masseurs in order to provide you with the most accurate, verified reviews. Have you met meilirensheng already? We’d love you to write about your experience with him so that other TSMasseur Client Members and site visitors can gain perspective from your experience and have a better idea if meilirensheng is a good fit for them. meilirensheng has no Massage Reviews submitted yet. So lets get started! The process is easy and streamlined. Tell us and others by clicking the Submit A Review button now! You can add meilirensheng to your Wishlist. Is meilirensheng a personal favorite of yours? Well then make her day and show her your appreciation by sending her a gift of one month, two months or one year of her TSMasseur Membership!